We have acquainted ourselves with the fact that there is no substitute for Men’s Round Neck T-Shirts, no matter what trends come and go. 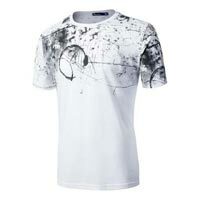 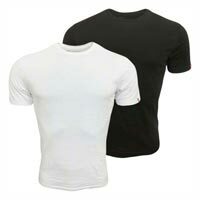 We are engaged in making adequately available Men’s Round-Neck T-Shirts throughout the country and abroad. 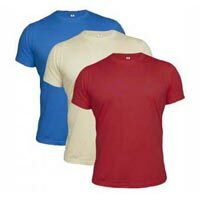 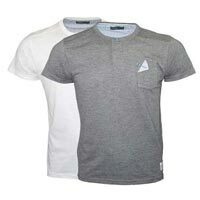 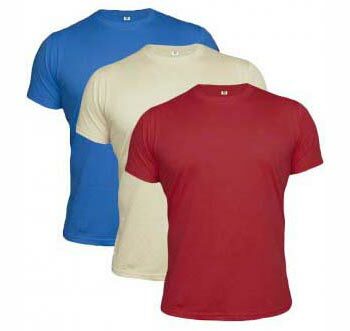 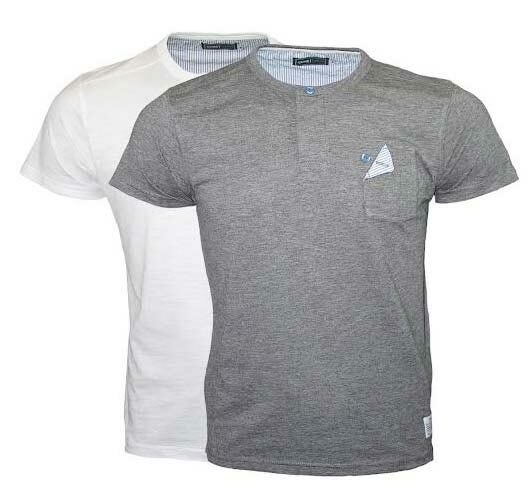 We are bracketed with the notable Exporters and Suppliers of Men’s Round-Neck T-Shirts in Tamil Nadu, India. 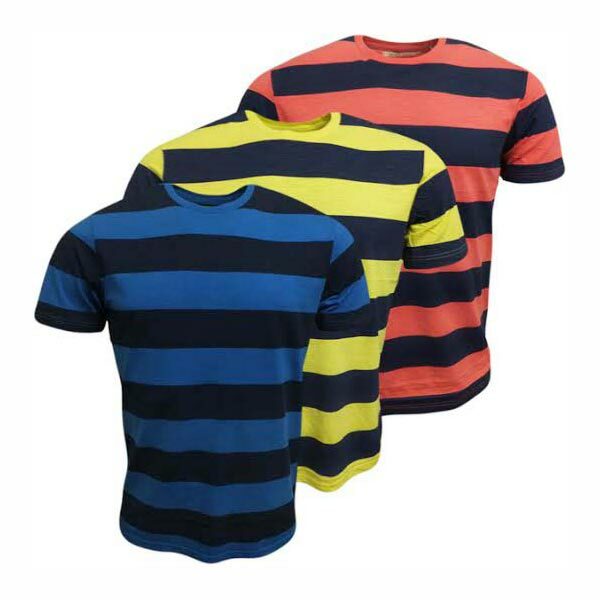 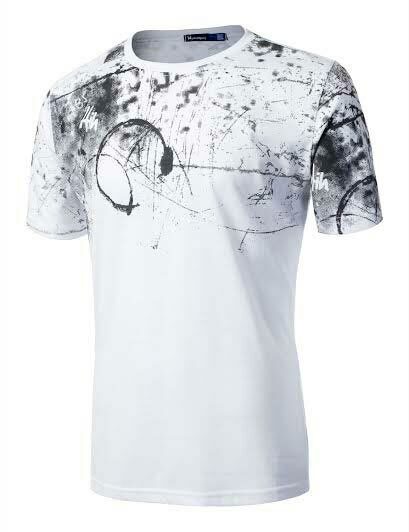 We have plain, striped, as well as graphic T-Shirts, each of which is designed to woo the onlookers.